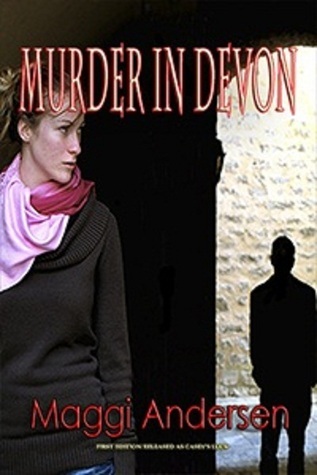 Thank you for everyone who entered the giveaway for Murder in Devon by Maggi Andersen. I really enjoyed this romantic suspense novel and I’m happy to now give another reader the opportunity to enjoy it too. As the winner is from Australia, they will be sent a print version of this book by the author. The winner was drawn via random.org and has been contacted via email.